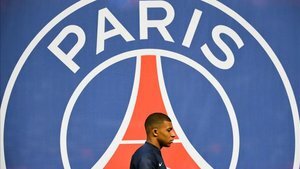 Paris Saint-Germain star Neymar Jr. is set to miss the first leg of his side's Champions League round of 16 tie against Manchester United. 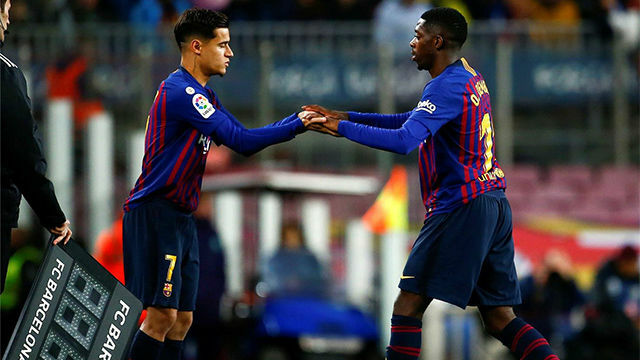 The Brazilian has not played since injuring his foot in a recent French Cup game against Strasbourg -- an injury which is set to rule him out for a while longer yet. 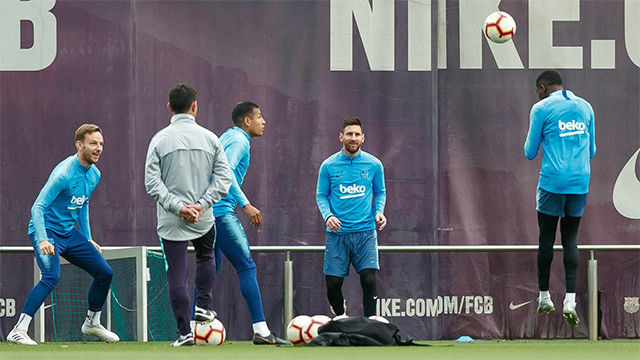 For that reason, Neymar's expected to sit out the game against Premier League side United at Old Trafford on Feb. 12, according to Radio Montecarlo. Neymar, who received a visit from Brazil coach Tite on Sunday, is resigned to the fact eh won't make it. Tite was in town to follow the Brazilian players in PSG's game against Rennes. 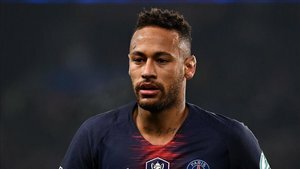 On Monday, Brazil doctor Rodrigo Lasmar will arrive in Paris to examine Neymar -- there is a good relationship between PSG and the Brazilian Federation. Neymar still has pain in his foot and is struggling to walk normally. But recent tests suggest the injury will not be as serious as the one ruled him out at the end of the last campaign. Everything is still open, mind, an operation has not been ruled out. Next week there will be more information. The return game against United takes place in Paris on March 6.